Teeth are amazingly very strong, but they can chip, fracture or break. Fractured tooth is normally result of a trauma such as biting down on something hard or from a blow to the face. Cracked tooth syndrome is one of the most difficult diagnoses in dentistry as the patient by and large has sharp pain on chewing in a certain area of his mouth, and is unable to distinguish which particular tooth hurts. 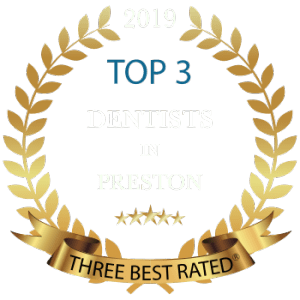 As a rule, your Preston dentist cannot see any problem with the tooth, either in the mouth or on an x-ray. 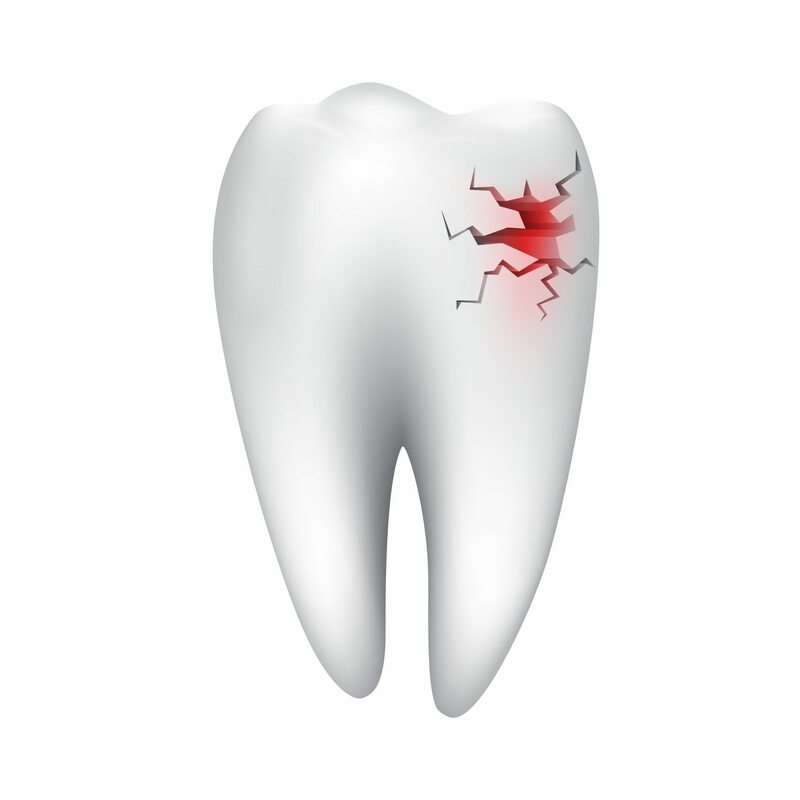 Cracked tooth can be of different types and each type needs to be treated differently. These are also known as “craze lines” and are tiny cracks that only affect the outer enamel of the tooth, are painless and may only affect the cosmetic appearance of the tooth.These lines allow light to pass through them to light up the whole crown of the tooth. If there is a crack, light will not pass through. This is one such fractured tooth type that affects the tooth on the whole; it runs from the biting surface down towards the root. Sometimes it goes below the gum line and into the root. 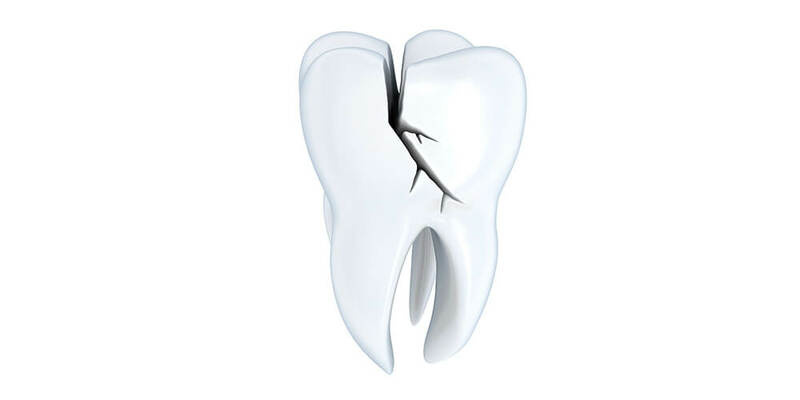 A broken tooth is not split into two parts but the soft, inner tissue of the tooth is usually damaged. This type of broken tooth is similar to a crack that may form in a car wind shield; the pieces remain in place, but the cracked tooth fragment gradually spreads. Broken tooth damages can sometimes be repaired with filling material, although the tooth often will need a crown to prevent the crack from getting worse. If the pulp (nerve) is damaged, we may advise you to have a root canal as well. This kind of broken tooth affects the pointed cusps or the chewing surface of your teeth. They are unlikely to affect the nerve and might not cause any pain at all. Your Preston dentist might feel the need to restore the damage if it disrupts chewing. A crown or onlay might be required. However in deeper breaks, if the crack migrates towards the root. Damage to the pulp is imminent. This could cause pain and tooth sensitivity. 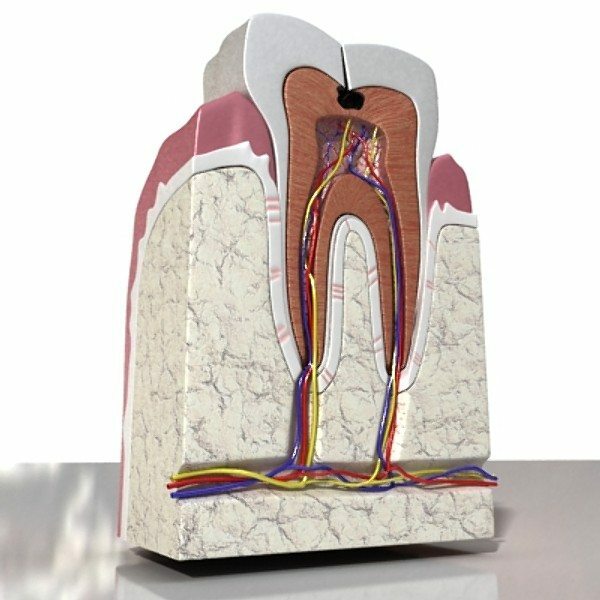 You will have to undergo a root canal treatment for removing the nerve that has been exposed and then crown it in order to bring the tooth back to its regular functions so that you can chew and eat properly. Silver Fillings; Amalgam fillings have been found to enlarge as they age which may cause some outward pressure as you chew or bite. Over time this can cause a broken tooth. Bruxism; tooth grinding or clenching is one of the most common causes of cracked tooth syndrome. Grinding your teeth will cause massive increase in the stress and strain on your premolars and molars increasing the risk of this condition. If you think you grind your teeth at night, ask us if a night guard will be of use to you. 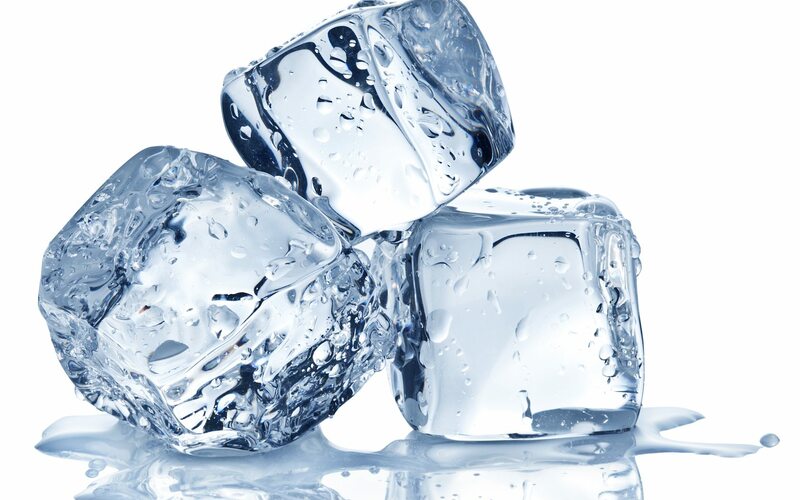 It is very important to preserve the strength of your teeth so they are not as vulnerable to fracture.